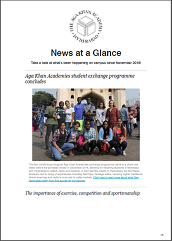 The Aga Khan Academies periodically send out an email newsletter to share updates and articles of interest with friends of the Academies. 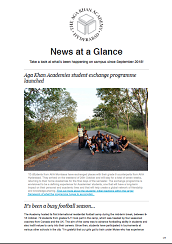 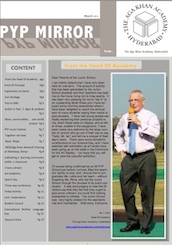 If you would like to receive the newsletter, please visit the Aga Khan Academies newsletter page to sign up and view archived issues. 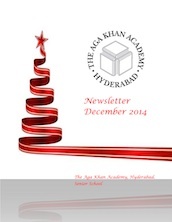 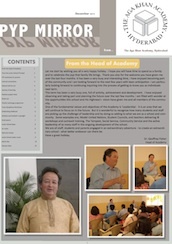 Read the December 2018 edition of the Aga Khan Academy Hyderabad newsletter. 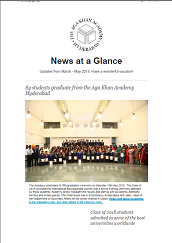 Read the November 2018 edition of the Aga Khan Academy Hyderabad newsletter. 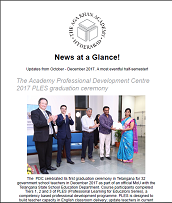 Join us in celebrating milestones reached in the first term of the 2018-19 academic year. 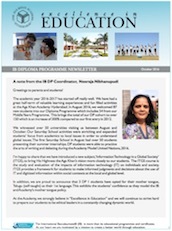 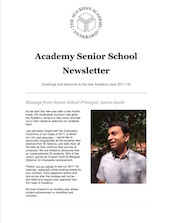 Read the August 2018 edition of the Aga Khan Academy Hyderabad Senior School newsletter. 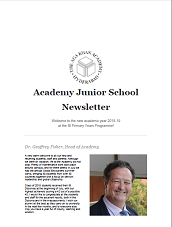 Updates from March to May 2018 from both the Academy Junior and Senior Schools. 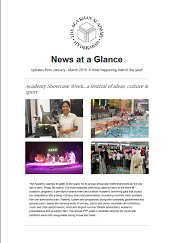 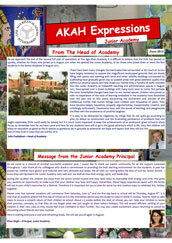 Updates from January to March 2018 from both the Academy Junior and Senior Schools. 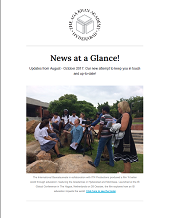 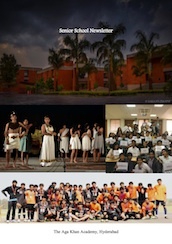 News and updates from the second half of the first semester, October - December 2017. 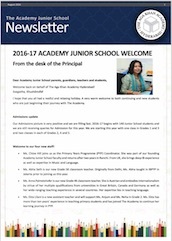 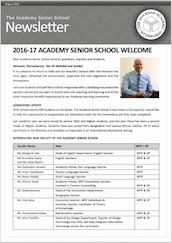 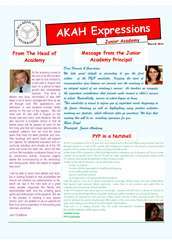 Updates from August to October 2017 from both the Academy Junior and Senior Schools. 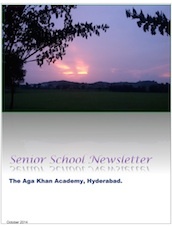 Read the August 2017 edition of the Aga Khan Academy Hyderabad Senior School newsletter. 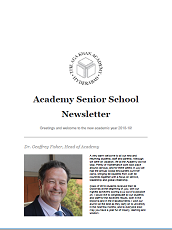 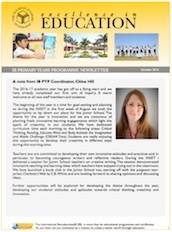 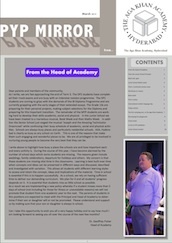 Updates from September to November 2018 from both the Academy Junior and Senior Schools. 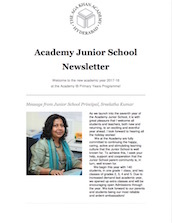 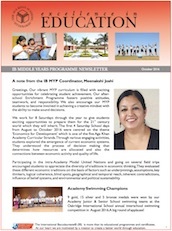 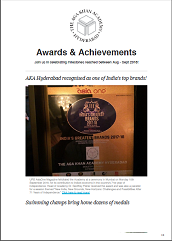 Read the August 2018 edition of the Aga Khan Academy Hyderabad Junior School newsletter. 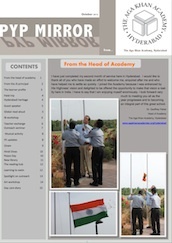 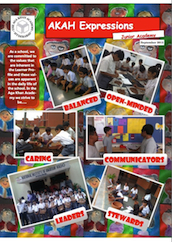 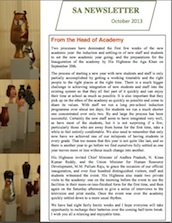 Read the August 2017 edition of the Aga Khan Academy Hyderabad Junior School newsletter.